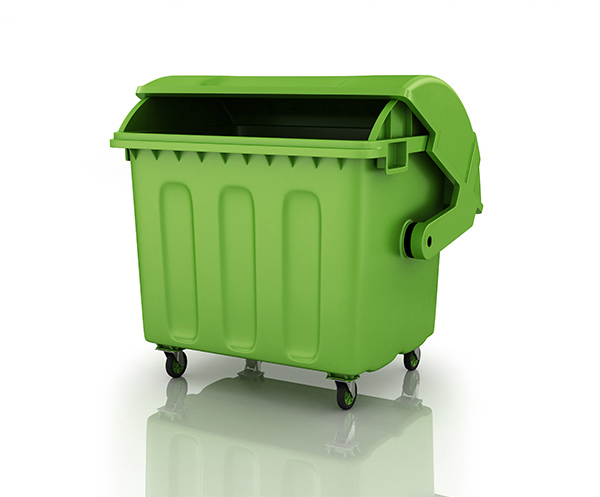 At Totally Wheelie Clean we offer a Nationwide, professional, unique, on-site bin cleaning service for all of your business needs. We use specialist bin cleaning equipment and biodegradable cleaning products to ensure the very highest cleaning standards which results in the elimination of 99% of all known germs. Our fantastic, effective service means that you will never need to worry about dirty, smelly bins putting off customers or attracting vermin infestation. You will never demotivate your employees, or potentially risk cross contamination when your staff perform the undesirable task of manually cleaning your bins. For your added reassurance we are fully licensed and insured.